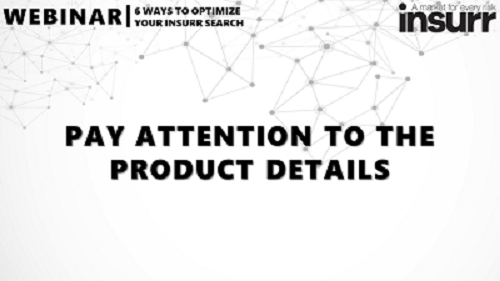 This video discusses the significance of looking at product details on insurr. 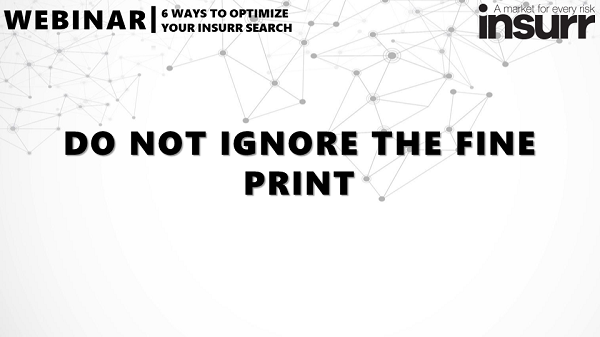 Find out the must-see details in insurr search results by watching this video. 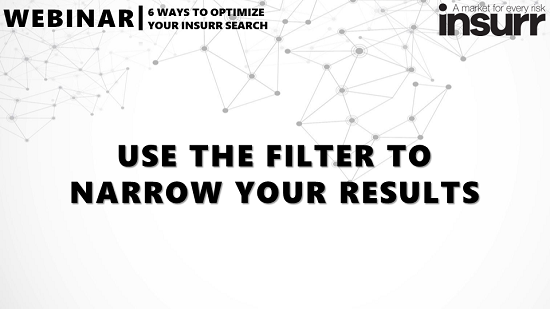 In this video, our in-house expert takes us through the types of filters available on insurr. 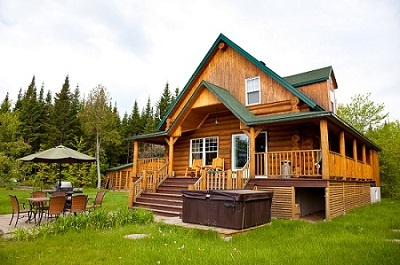 We reached out to three insurance providers to help us examine the different facets of insuring a seasonal home. 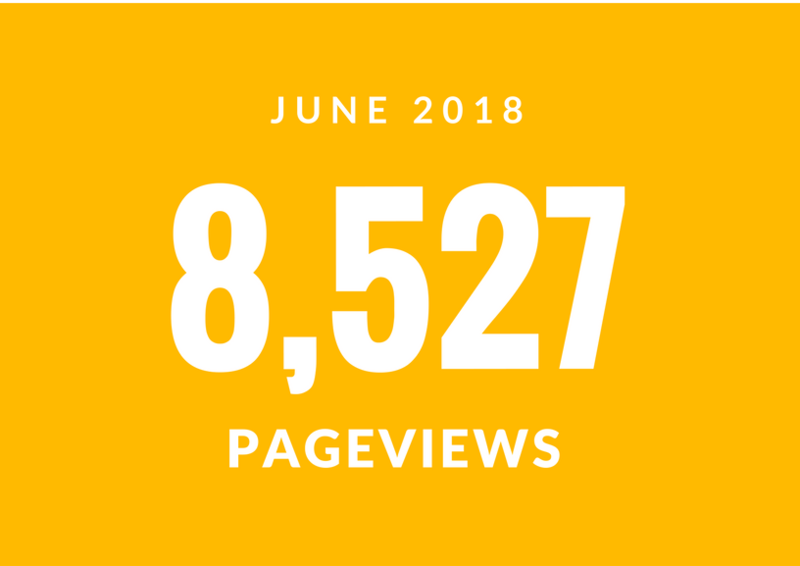 We’re bringing new search stats! Check out the top searches per city.